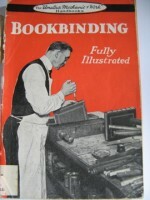 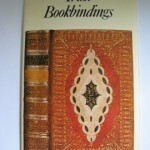 Full title: Bookbinding – A Reprint of an Article on Bookbinding from the Cyclopedia of Useful Arts 1854 – As Displayed in the Museum of Bookbinding, Manvers Street, Bath. 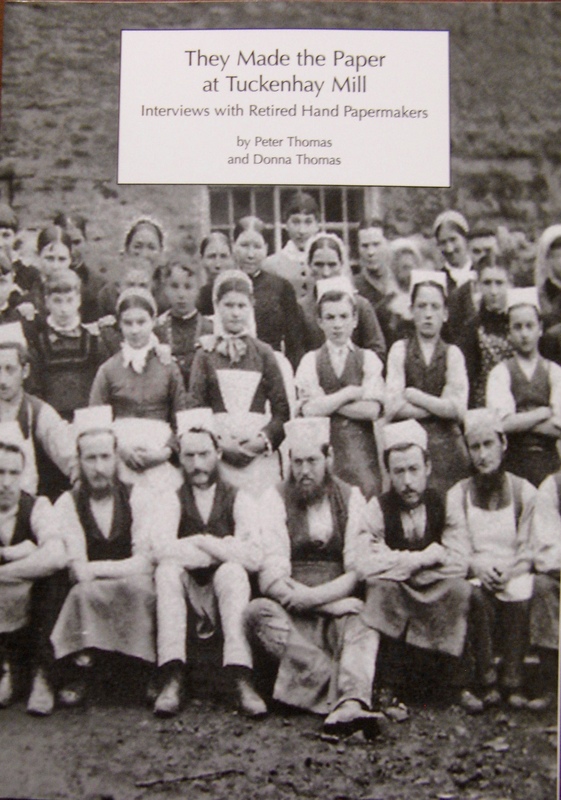 250 x 160 mm, 152-162p, 20 in-text figures. 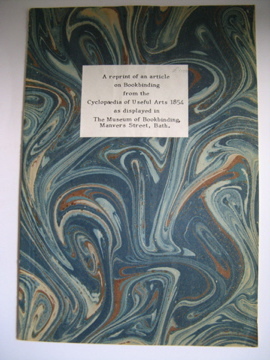 Marbled paper cover with printed label.